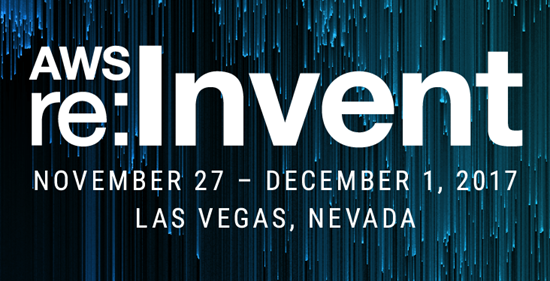 We’re excited to connect with APN Partners from around the globe at AWS re:Invent 2017. To help you plan ahead, we’ve rounded up a number of things to check out while you are in Las Vegas. The AWS Global Partner Summit is taking over the MGM Grand on November 27 and 28 for two days of partner-focused content, including the keynote by Terry Wise. Join us Monday evening from 6-8 p.m. at Hakkasan Nightclub and Restaurant for drinks and appetizers with the AWS team and other APN Partners. Identity is a fundamental design decision that software as a service (SaaS) architects must consider when developing a multi-tenant system. 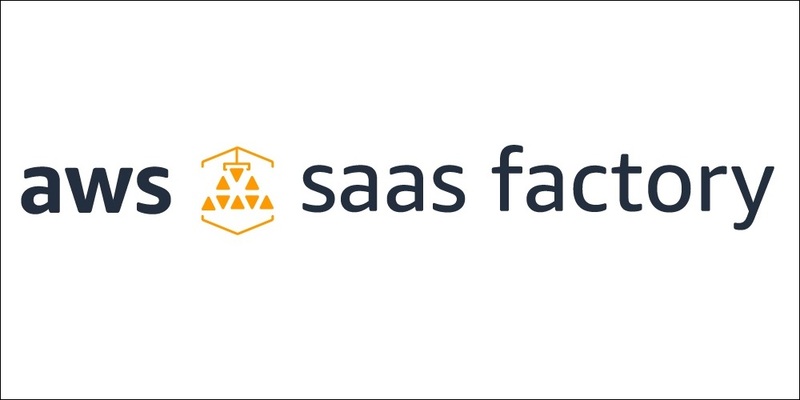 Developers who are building SaaS applications must be able to identify a user, the tenant associated with the user, the user’s permissions, and the relationship a tenant has with the provider, such as usage plan or tier. 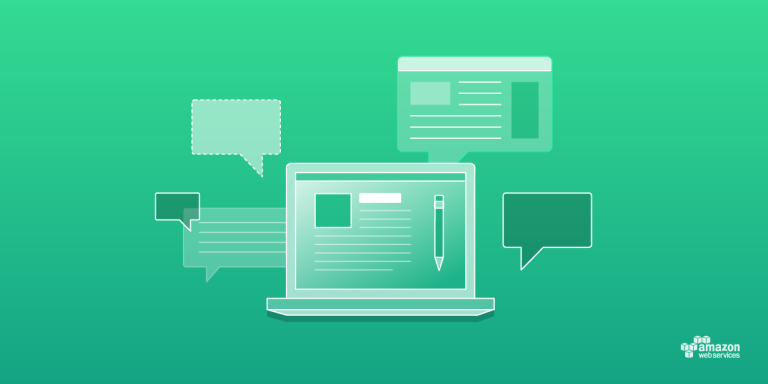 In this post for SaaS Technology Partners, I will explore how to architect a multi-tenant system and identify tenant context and role using Amazon Cognito.